CRM (Customer Relation Management) and ERP (Enterprise Resource Planning) in sync, offers CRM functions such as Contact Management, Campaigns, Sales Pipeline, Calendar, Project Manager, Documents and ERP modules like Inventory into a single package. The CRM development or customer relation management development involves the use of technology to organise, automate, and synchronise business processes principally sales activities for marketing, customer service, and technical support. It is basically a strategy to make more sales in short period of time. Apps Masters, offers the idea and information of such services that allows a business to maintain all customer records in one centralised location that is accessible to entire organisation and has inclined towards effective and popular techniques in generating the attention of new customers. 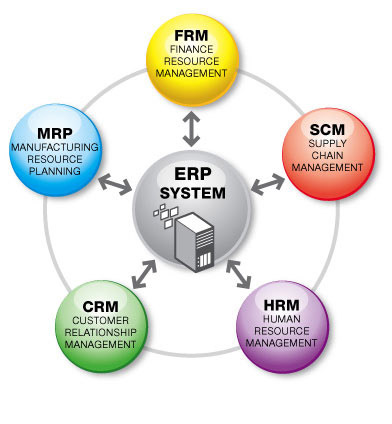 ERP can be implemented in stages, and a lot of software is now Web-based. At the same time, ERP Development Software brings the distributed internal and external management information across the organisation as a whole along with several other functions including finance embracing, sales, manufacture, accounting, and lot more. ERP solution modules offered by Apps Masters are sales, staff and project management, production planning, financial accounting, bookkeeping and many more. 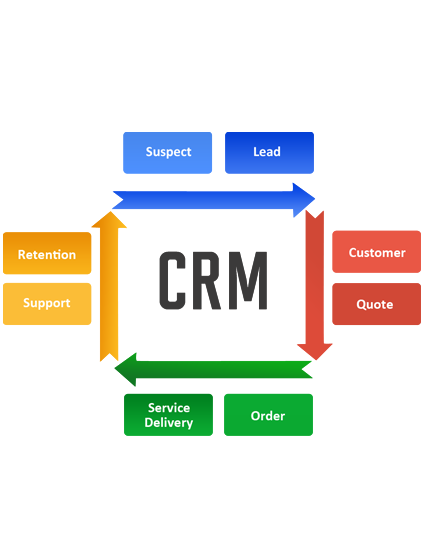 Custom Developed CRM - Customer Relationship Management. The simple and quite user friendly CRM, 1200+ Existing UK Clients, most of them are digital service providers. i.e, Accounting services, legal services, digital services. 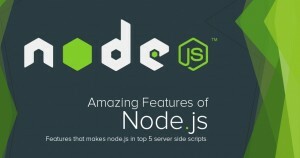 It is powerful, yet simple, project and client management software / application. A perfect solution for consultants, project managers, and service professionals. Visual Estimator Builder – Create estimate/quote forms in just a few minutes and many more….